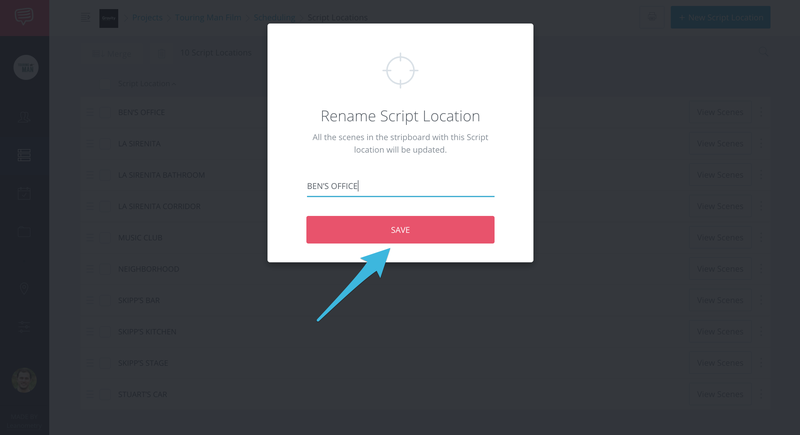 Find out how to effortlessly rename your scene settings. 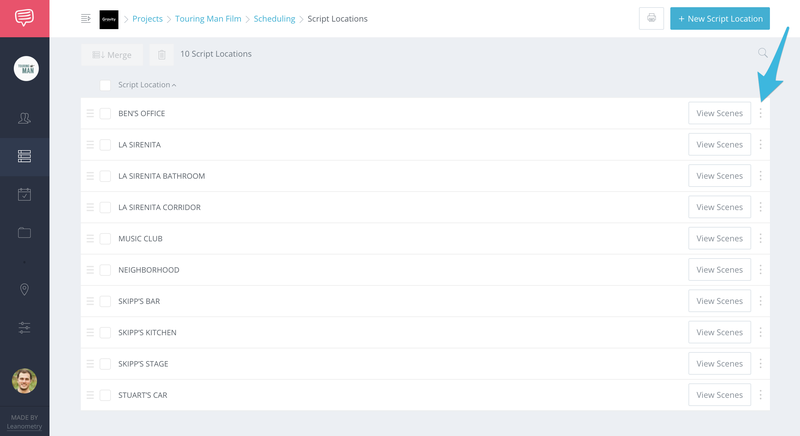 On your Script Settings page, click the more icon. 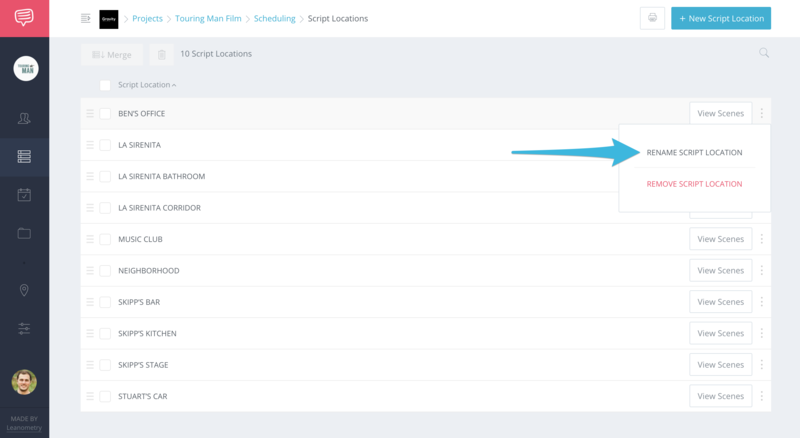 In the dropdown, click Rename Scene Setting. In the pop-up, make your changes to the setting name and click Save.